Fernand 80 years old is placed in a nursing home against his will by his son. There he gets to know his roommate who has different outlook of life. 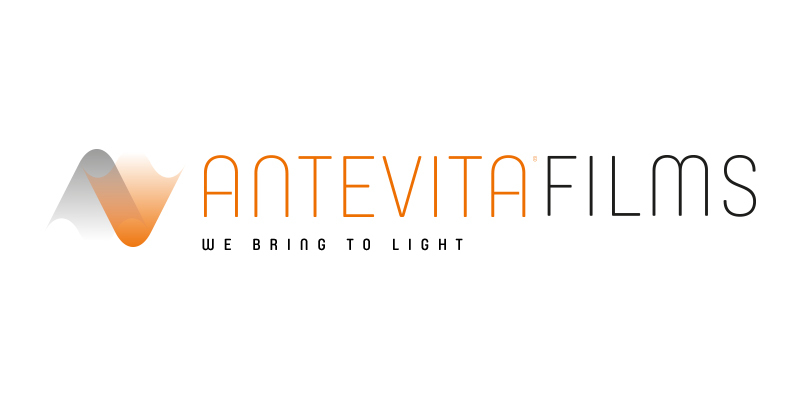 © Copyright 2019 Antevita Films. All rights reserved. Please enter a few more infos, then click send.